Exhibits at the Visitor Information Center change regularly. 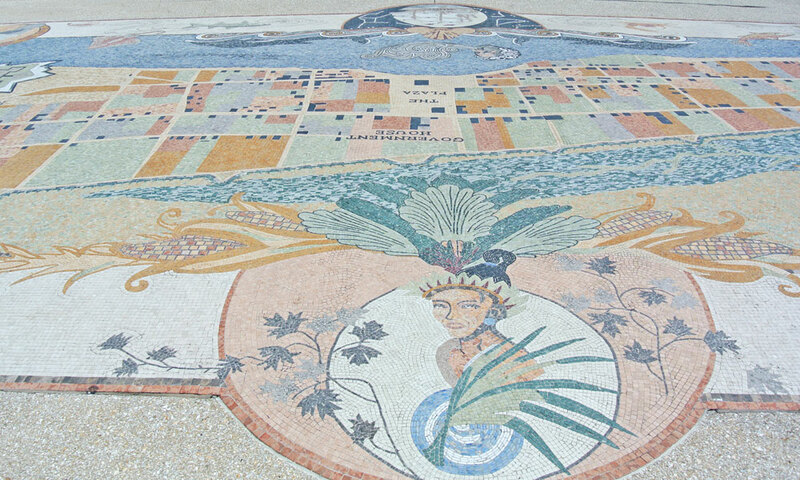 Past exhibits have included a Picasso exhibit and a Black History display. Other landmarks at the Visitor Information Center include a fountain on the side of the building that was given as a gift to St. Augustine from Aviles, Spain. 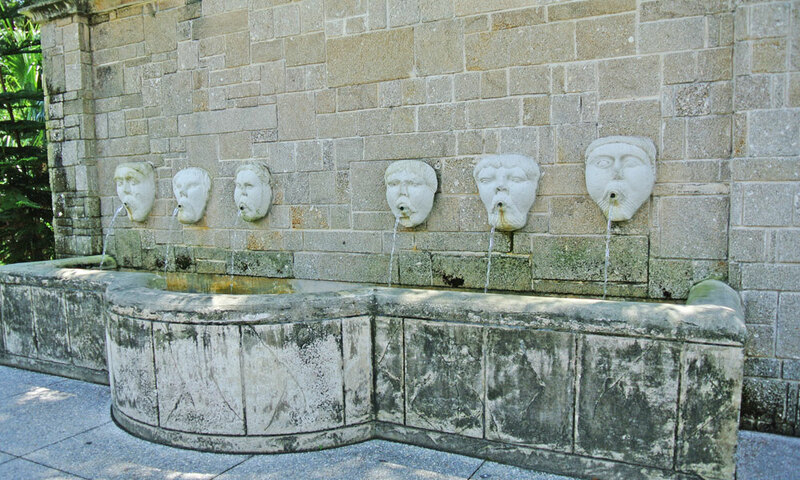 The fountain is a replica of a fountain in Aviles known as the Fuentos de los Canos de San Francisco and features 6 faces with water pouring from their mouths. Another unique point of interest at the VIC is the Old Spanish Trail Zero Milestone marker. 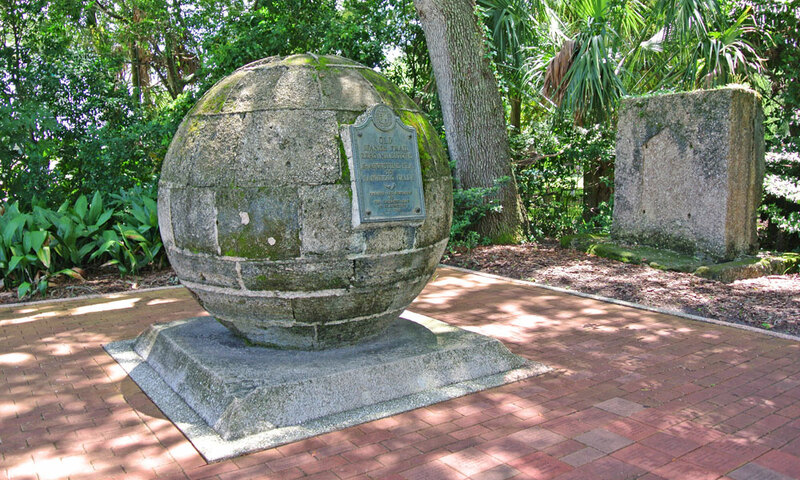 The Old Spanish trail ran from St. Augustine, Florida to San Diego, California. 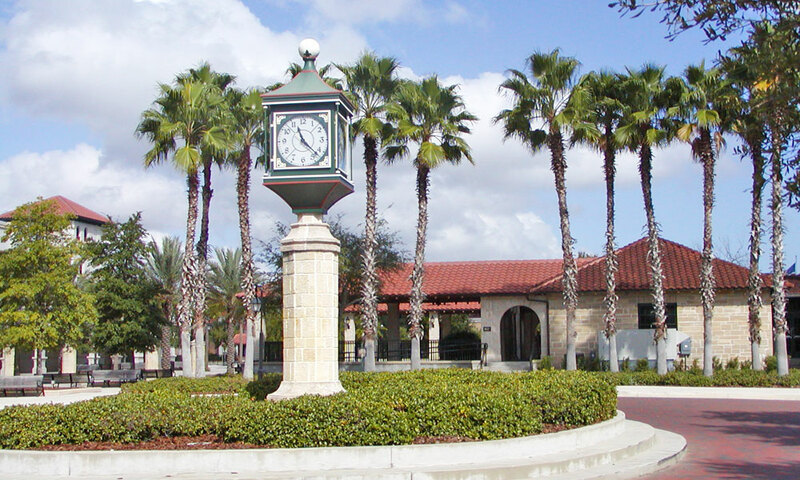 It was erected in 1928 at the side of the Visitor Information Center facing South Castillo Drive. Stellar customer service, clean bathrooms, definitely stop in! 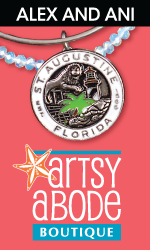 This is an awesome 1st stop to learn where to go & visit in St Augustine. Staff super helpful & go above & beyond to help you plan your visit. Employee, Maria, even helped me to back up my phone & find points of interest! Thanks for a great day!! !